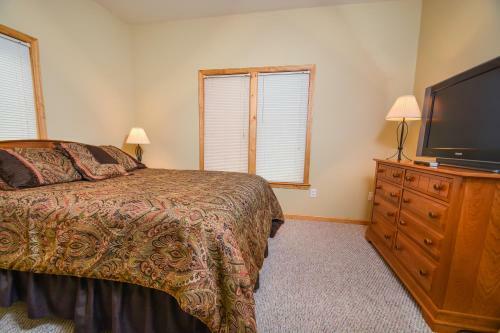 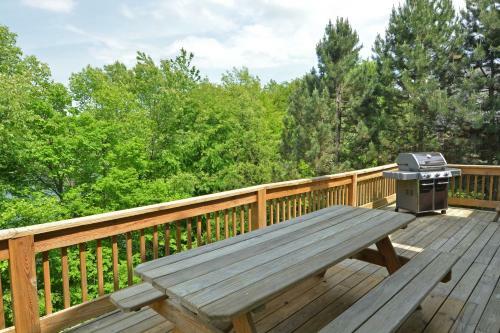 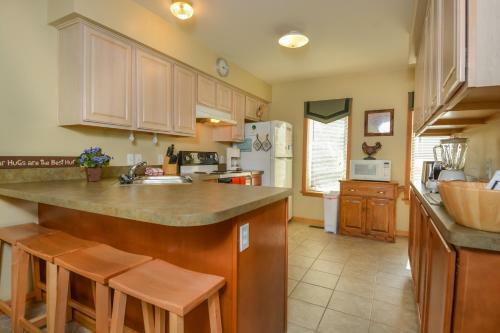 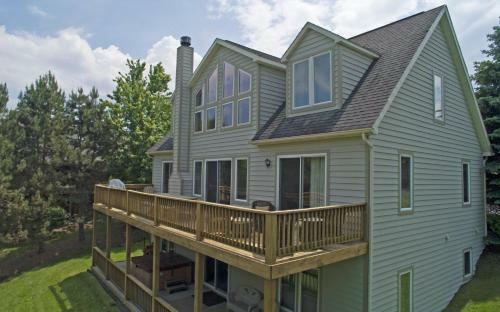 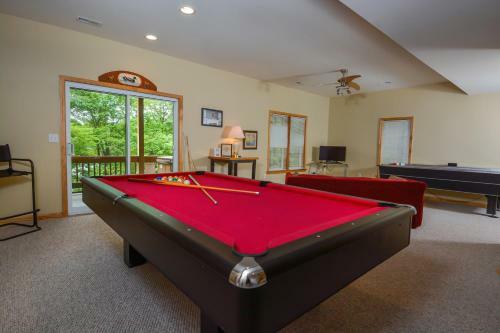 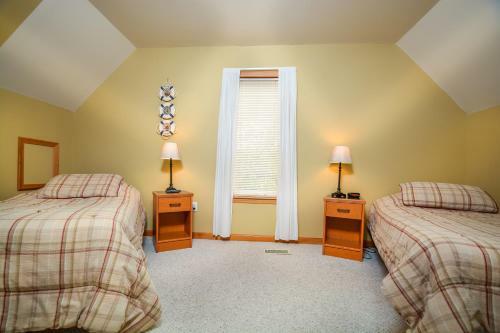 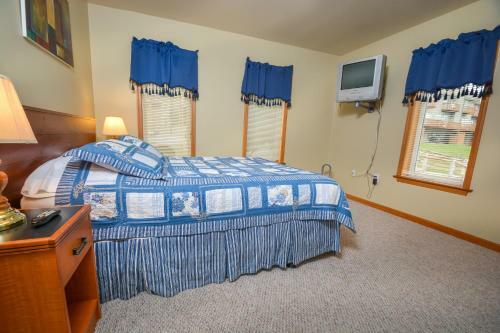 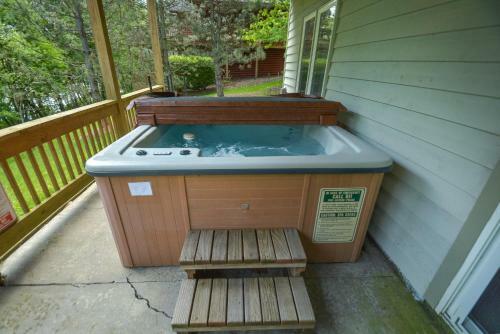 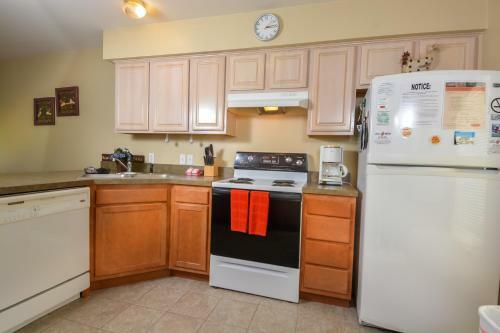 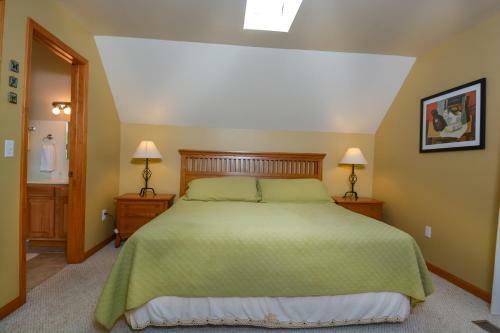 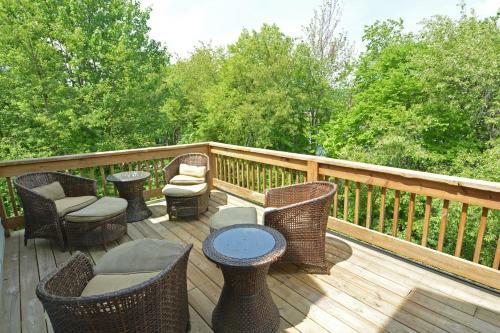 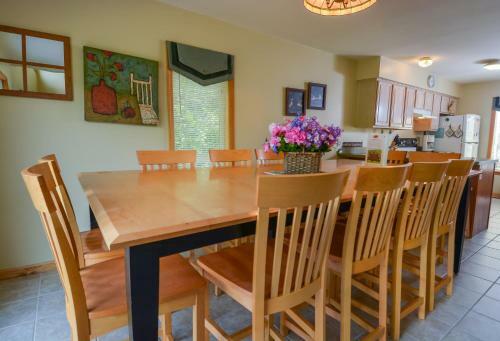 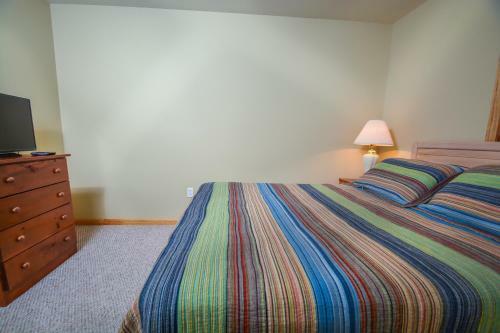 Duck Cove at Wisp Six-Bedroom Holiday Home in Mchenry is a holiday home with 1 room. 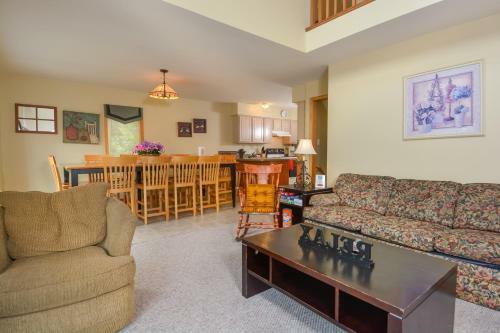 Duck Cove at Wisp Six-Bedroom Holiday Home is located in McHenry. 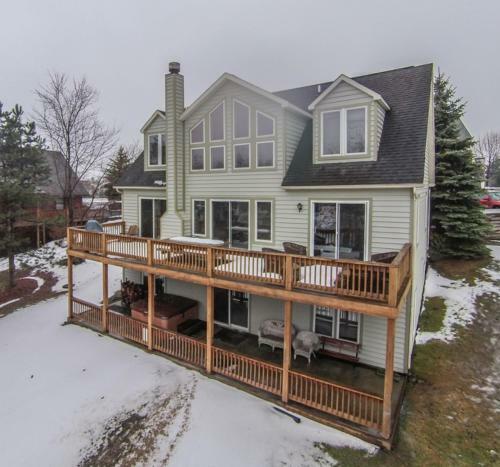 The property has lake views. 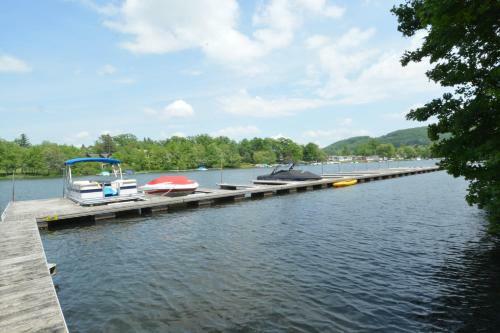 Private parking is available at the holiday home. 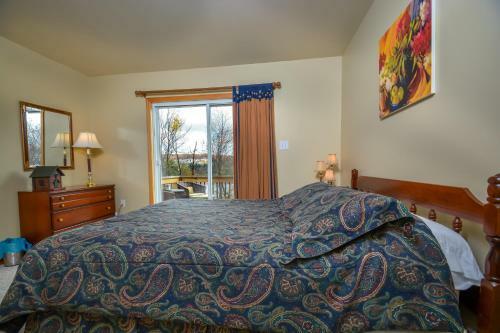 Morga...ntown Municipal -Walter L. Bill Hart Field Airport is 65 km from the property. 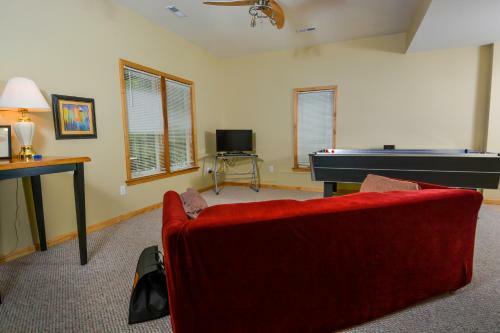 When would you like to stay at Duck Cove at Wisp Six-Bedroom Holiday Home?